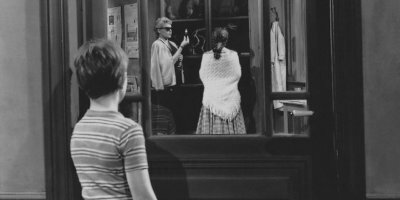 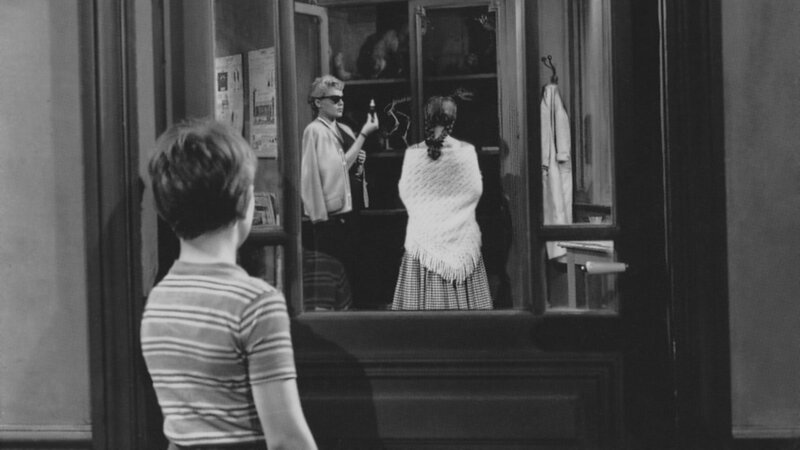 Before Psycho, Peeping Tom, and Repulsion, there was Diabolique. 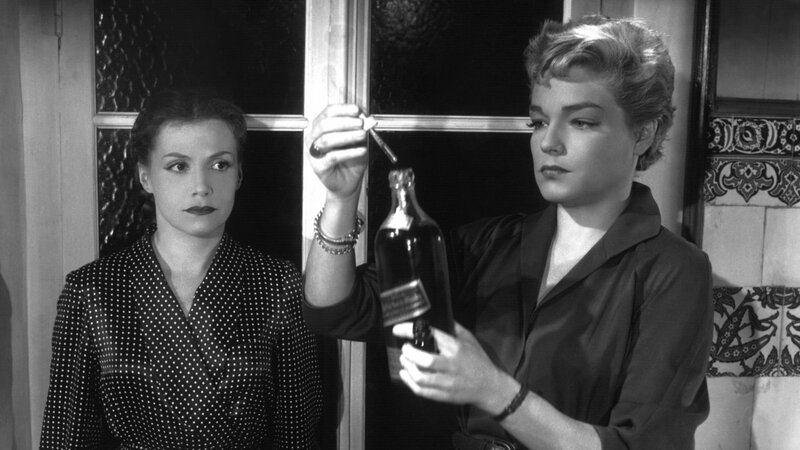 This thriller from HENRI‑GEORGES CLOUZOT (Le corbeau, The Wages of Fear), which shocked audiences in Europe and the U.S., is the story of two women— the fragile wife and the wilful mistress of a sadistic school headmaster—who hatch a daring revenge plot. 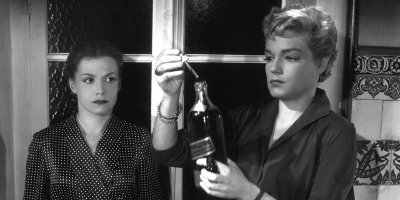 With its unprecedented narrative twists and unforgettably scary images, Diabolique is a heart-grabbing benchmark in horror filmmaking, featuring outstanding performances by SIMONE SIGNORET (Casque d’or, Army of Shadows), VERA CLOUZOT (The Wages of Fear), and PAUL MEURISSE (Le deuxième souffle, Army of Shadows).